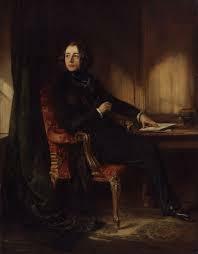 When looking at the writers of the 19th century most people would place Charles John Huffam Dickens at the top of their list of truly great novelists and poets. 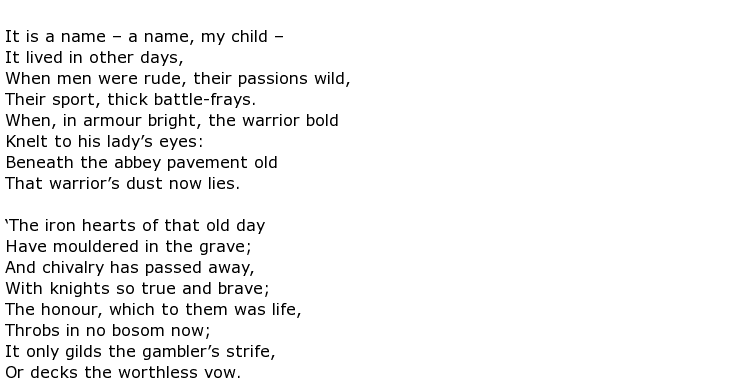 His work endures even after almost 200 years because it is so good and many of his novels are still part of school and college literature studies all over the world. 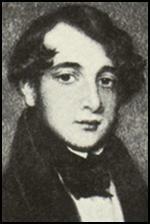 The characters that he invented were so powerful and some of the Dickensian language survives in society today. 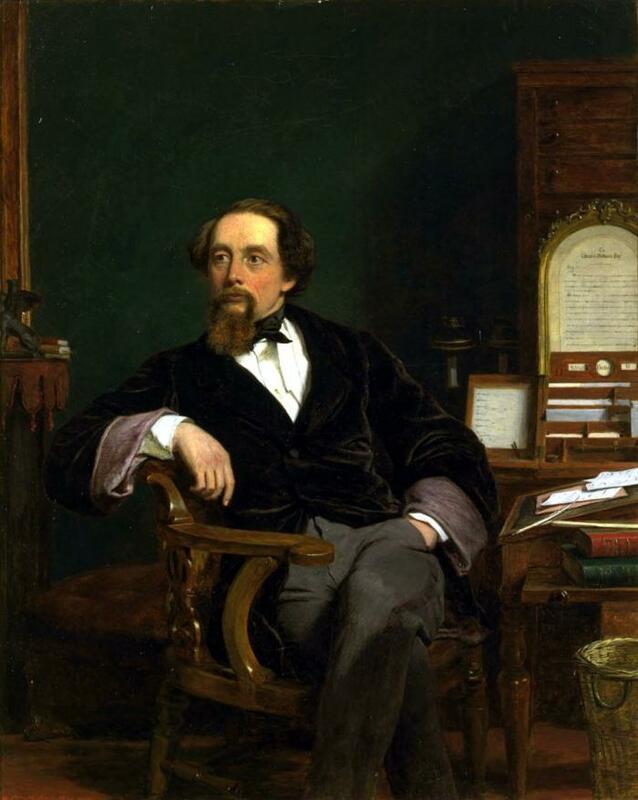 Dickens was born in 1812 in the south coast town of Portsea into a large family but soon moved to London and then further east to Chatham and this became their home for long enough for the town to be generally associated as the place where Dickens grew up. For a short time Charles was able to enjoy a private education here at the William Giles School but his father appeared to be living beyond his means and took his family to a poor part of London – Camden Town – in 1822. 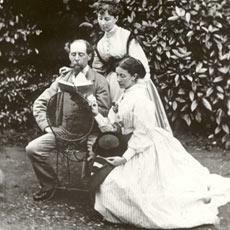 Two years later the family were in real dire straits and all but Charles ended up in a debtor’s prison in Southwark. A kindly family friend called Elizabeth Roylance put him up and here began the inspiration for many characters in his later literary life. For example his new guardian was the basis for “Mrs Pipchin” in Dombey and Son and his next lodgings gave him the idea for the “Garland” family in The Old Curiosity Shop. 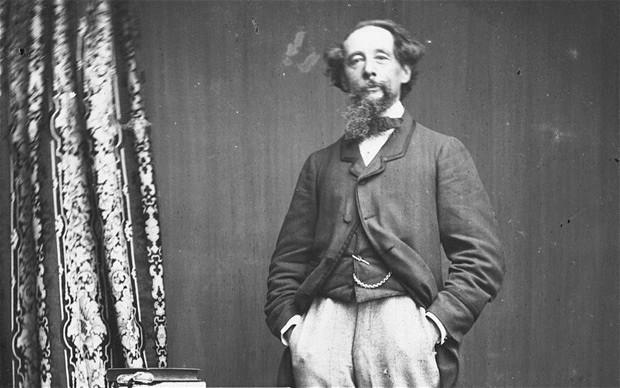 Dickens was a great observer of people and whilst many of his characters came out of his own imagination he managed to weave the characteristics of real people that he met into his stories. 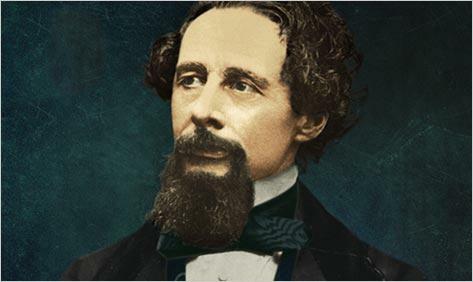 Surviving in rat-infested, tumble-down London lodgings and work places, Dickens’s anger and frustration with his own and other people’s living and working conditions often boiled over and he described them in the great work David Copperfield. 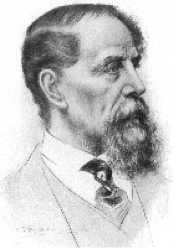 We now know these times as “Dickensian London” and how richly he portrayed the terrible conditions and hopeless prospects for the working classes of that period. His early works were often published in serialised form, in monthly instalments to keep the readers guessing and interested to know what happened next. 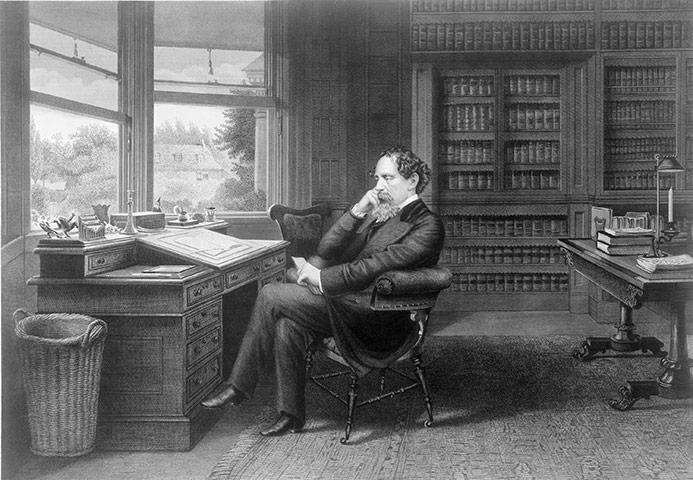 In fact Dickens wrote his stories like newspaper articles – so current and fresh that he didn’t know himself how the story would end. His writing output is, of course, substantial and many books are quite rightly regarded as classics and will probably never go out of print. 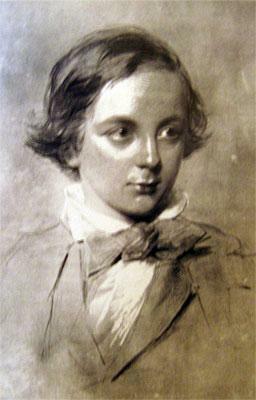 The novel Oliver Twist created a stir at the time for its portrayal of the Jewish character Fagin and led to accusations of anti-semitism against Dickens. These were cruel and turbulent times though and much of his writing highlighted the perils faced by black people in slavery and the uprisings on the Indian sub-continent. 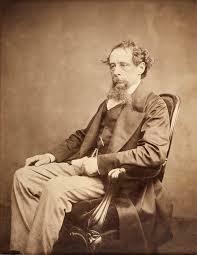 Dickens was highly critical of the often savage treatment of British people living there. 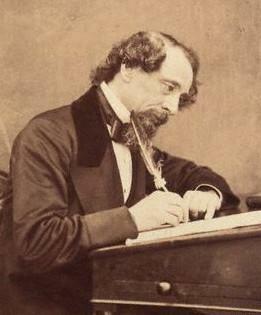 Charles Dickens died in June 1870 aged only 58 and was laid to rest in Poets’ Corner, Westminster Abbey.